William Edward Burghardt Du Bois was an African American civil rights activist, leader, Pan-Africanist, sociologist, educator, historian, writer, editor, poet, and scholar. The importance of his work to the success of the Civil Rights movement cannot be overestimated. "In the course of his long, turbulent career, W. E. B. Du Bois attempted virtually every possible solution to the problem of twentieth-century racism-scholarship, propaganda, integration, national self-determination, human rights, cultural and economic separatism, politics, international communism, expatriation, third world solidarity." 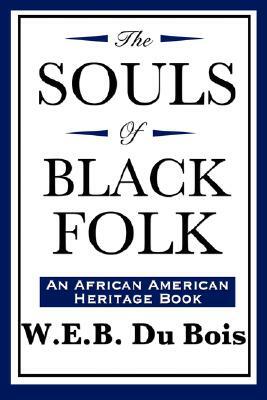 -David Levering Lewis The Souls of Black Folk propelled Du Bois to the forefront of the Civil Rights movement when it was first published. This hard hitting masterpiece is part essays, part memoir, and part fiction. More than any other book it brought home just how racist and unjust America could be, and demanded that African Americans be granted access to education and equality.